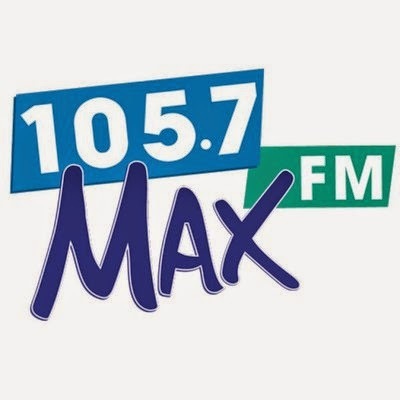 Earlier today I ran the story announcing Dave Mason returning to BCA - 105.7 MAX FM, that can be found HERE. I spoke to Dave briefly tonight and he shares his thoughts on returning as Middays and Assistant PD.
" I am thrilled to be rejoining BCA and to work again with the two Mikes (Shepard and Glick)." "We did great things at K-Earth and I can say it was an honor to be part of that legacy"
"Time to start a new one at MAX"